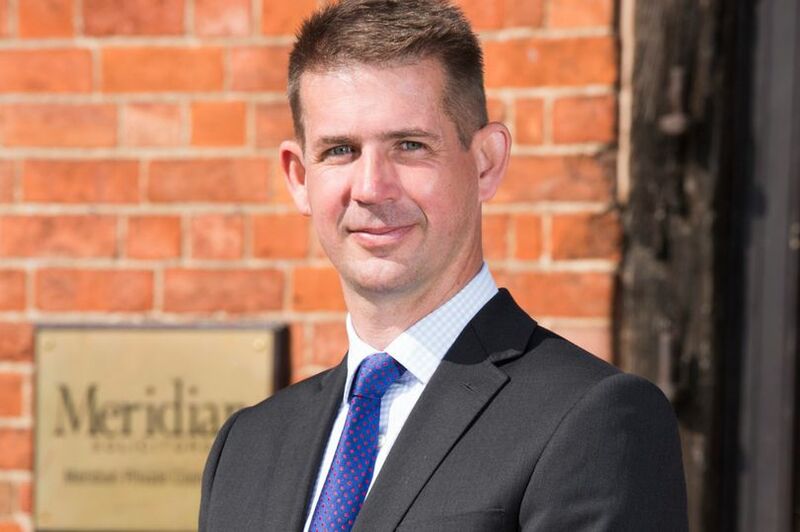 Solihull-based Meridian Private Client has promoted Jon Croxford to the role of partner. Chartered tax adviser Jon Croxford, who joined Meridian in June as a director, is a specialist in personal tax planning. Mr Croxford’s appointment is a first for the company as he is a non-lawyer, something which was made possible by the firm becoming an alternative business structure (ABS). Partner Drummond Kerr said: “Jon’s appointment as a partner was always our plan and follows the consent we have obtained from the Law Society to operate as an alternative business structure.